The ISTA training programs focus on advancing the players’ soccer development so they may compete more effectively with their current travel, elite, high school, or college team. 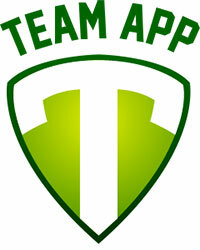 Groups and exercises are divided by age and ability level to target and amplify each player’s individual potential. Professional coaches and trainers work closely with each player on strategic and technical aspects of the game, leading to enhanced technique and decision making skills on the field. Emphasis is placed on tactical footwork drills including (but not limited to): shooting, finishing, passing, receiving, speed and agility, and small-sided games. 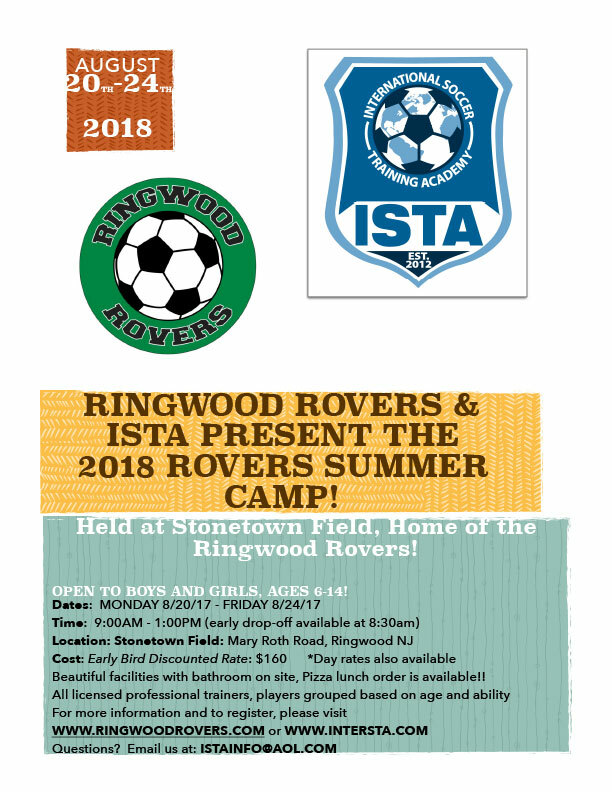 The ISTA camps and clinics are specifically geared towards challenging and elevating the players’ individual potential and team building in a fulfilling and fun atmosphere! 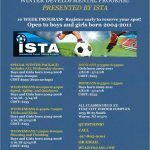 ISTA also offers small group (4-6 players) and large group (8-12 players) training clinics, whereby professional trainers customize the curriculum based on the targeted goals of each group.